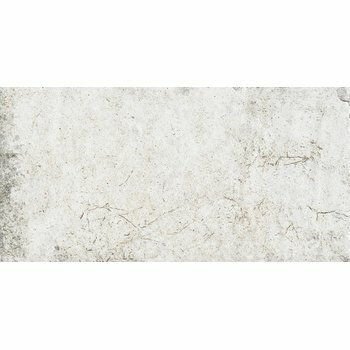 One of the most common issues that installers face when installing tile is “lippage.” Tile lippage is defined as a variation in height of adjoining tiles. It’s an obvious sign that the floor was installed incorrectly, but it’s also an easy mistake to make. All it takes is the wrong lighting, an uneven subfloor or a defective tile to result in an uneven tile floor. And when you add electric floor heating to the mix, you add another chance for tile lippage. If the installer does not use enough mortar or self-leveling cement to encapsulate the heating element, tile lippage can become excessive. Luckily, the problem is easy to prevent. Step 1 in any tile or radiant heating installation is preparing the subfloor. This means removing any debris so that you have a clean, clear area to work with. It also means making sure the subfloor is even. For plywood subfloors, the installer should secure any loose boards that could make the floor uneven. For concrete subfloors, a grinder can be used to even out any imperfections (see photo above). If radiant floor heating is involved, the installer should make sure the system is securely attached to the subfloor and use ¾ inch of dry pack or 3/8 inch of self-leveling over the system, suggests the 2016/2017 NTCA Reference Manual. This ensures that the heating system doesn’t lift off the subfloor in any areas, which keeps it level. A sufficient amount of mortar or self-leveling also provides an adequate, consistent barrier between the tile and the heating element, which contributes to a level floor. it is flush against the edges of two or more adjoining tiles. 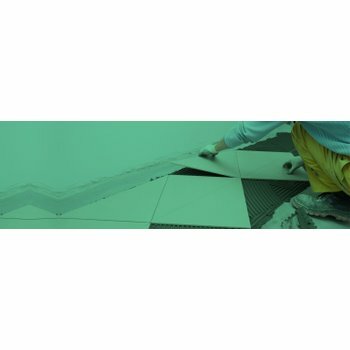 If the leveling cap is not flush with the tile, the installer can manually twist and tighten it further to bring the tile to the appropriate depth. Once the floor has cured, the posts with caps can be hammered away using a rubber mallet — or you can even kick them away! 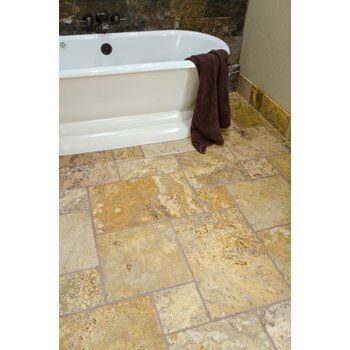 The Spin Doctor system is unique because it functions as spacers for the tile and also acts as a leveling system, which is a win-win for tile installers. Are you a trade professional in the radiant heating business? If so, what issues have you commonly encountered? How did you go about finding a solution? Let us know by leaving a comment below. Your problem and solution could be featured in an upcoming blog! As a tile setter for over 46 years and a "friend" of WY I agree that using lippage control systems is the way to go with the large format tiles we are installing these days. Especially over floor heat systems. Phil, Thanks for weighing in and it's great to hear from you. We agree that advances in tile-setting tech, like the lippage control systems and uncoupling membranes, are making installing floor heating with tile floors easier and faster for professionals everywhere. This article is quite informative and helps people understand how to install trendy large format tiles and an electric floor heating system. Thanks for sharing this information. Thank you so much for reading! We're glad you found the information useful.